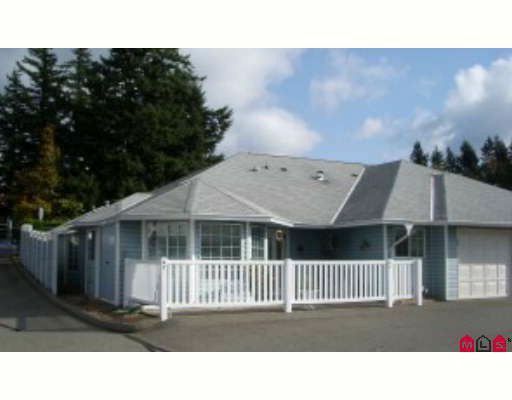 Crown Point 2 - 55+ complex with active clubhouse, RV parking w/sani dump and secure gated community. Immaculate 1745 sqft, 2 bedroom end unit. Eating area nestled in bay of windows at front for lots of daylight, lots of kitchen cabinets. Dining has alcove for hutch and wetbar cabinets. Welcoming living room with gas fireplace and angled patio doors to private back patio area. Nice patio area at front of unit as well. Lots of closet space. Both bedrooms are large, master with 3pc ensuite. Visitor parking.